Fostering memory safe code is a key goal of the D language. However, as its predecessors have proven, manual memory management is highly incompatible with this world view. Dangling pointers and use-after-free can not only lead to memory corruption, but also to various security exploits. It is high time to put the allocator modules to good work and devise a way to have safe manual memory management, at negligible cost of performance. 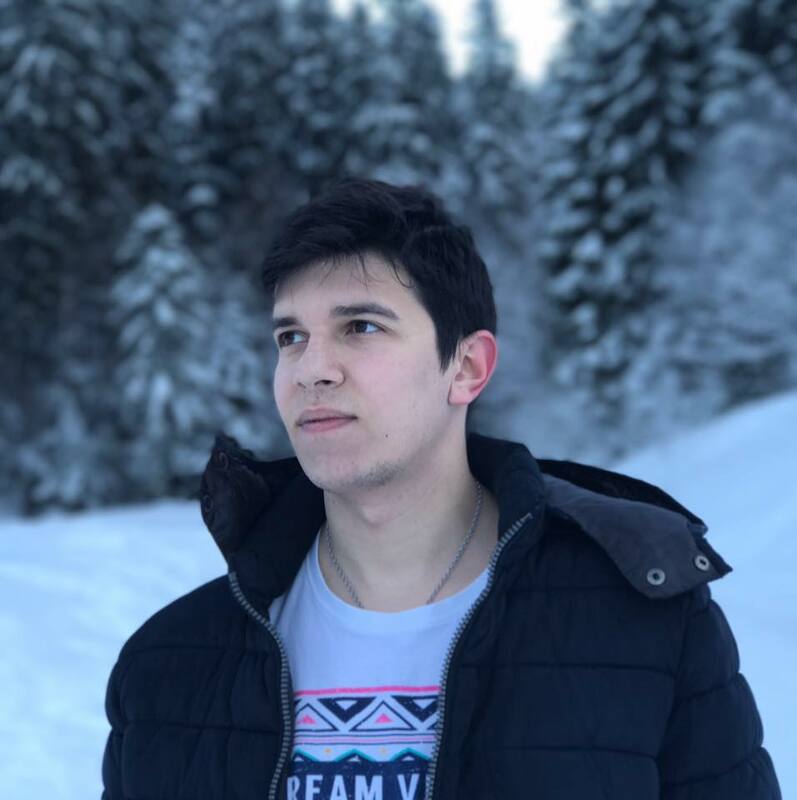 This talk will show how to compose the existing memory allocators in the D standard library, together with innovative techniques such as type reusabililty, to create a safe alternative to the traditional "malloc". Alex is currently a MSc student and teaches “Operating Systems" at the Polytechnic University of Bucharest. He has a strong interest in low level programming and for the past couple of months he has been working on D’s experimental allocators. In order to build a stronger D community at his university, part of his efforts go to helping several students bring their contributions to the language.